Mr. Davidson is President of DE Solutions, Inc., a consulting and engineering firm serving the distributed energy markets. 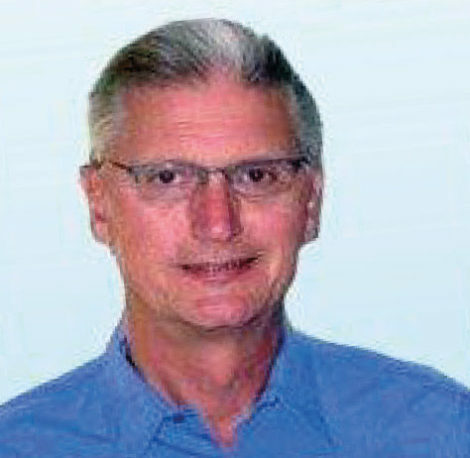 Mr. Davidson has more than 25 years of experience in energy and environmental technology development, project management, product commercialization, feasibility studies, application engineering, economic analysis and market development. He is also Principal Advisor at the U.S. DOE Western Combined Heat & Power Technical Assistance Partnership. Mr. Davidson was formerly President of Energy Nexus Group and a senior vice president at Onsite Energy Corp., where he had regional responsibility for energy services and oversaw the consulting practice. Prior to Onsite, Mr. Davidson was a Director at the Gas Research Institute (GRI), where he led programs directed at electric power generation, cogeneration, gas cooling, natural gas vehicles and industrial process improvements. Keith received a Bachelor’s Degree in Mechanical Engineering from the University of Missouri at Rolla and his Master’s Degree from Stanford University.